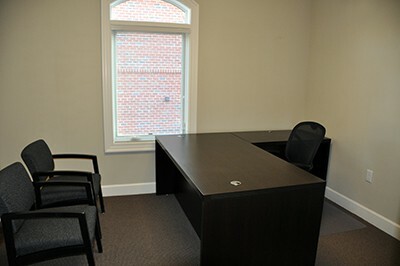 We used one of the office spaces in Wake Forest for 8 months and were very please. Any issue we had was taken care of quickly and professionally. The only reason we moved was because we outgrew the space. I would highly recommend it.